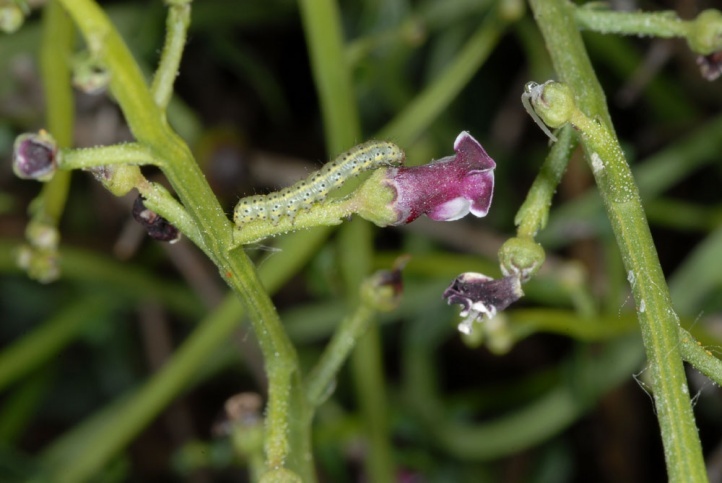 The larva seems to occur only on Scrophularia ramosissima. 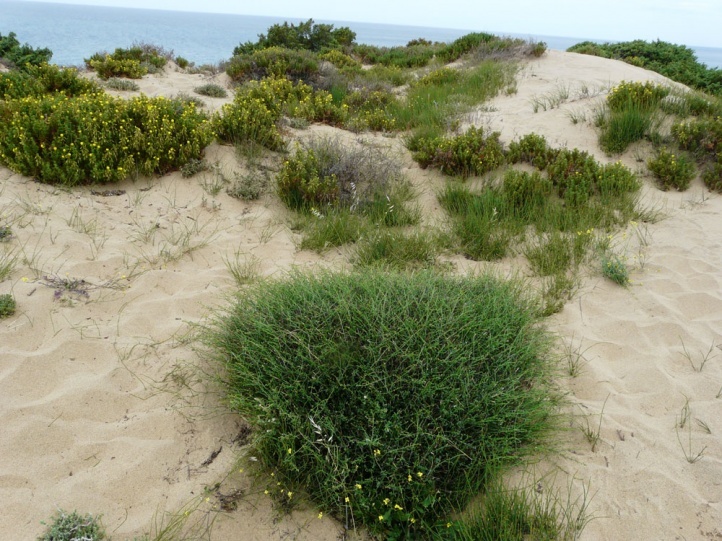 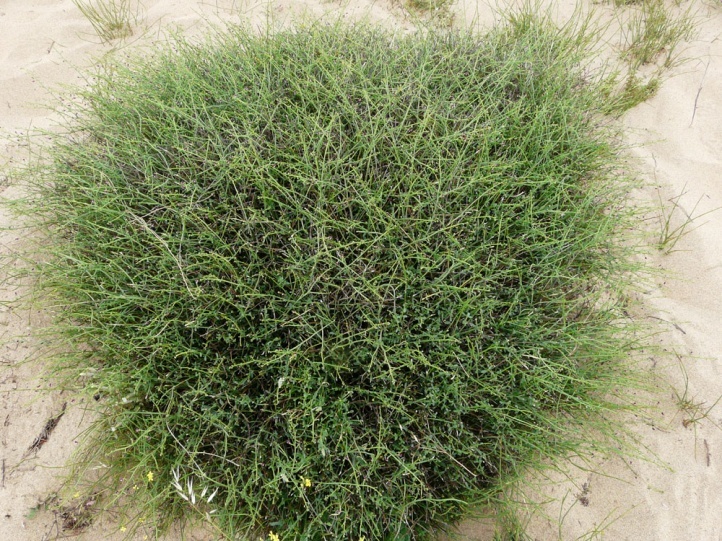 Cucullia scrophulariphaga lives on coastal dunes (e.g. 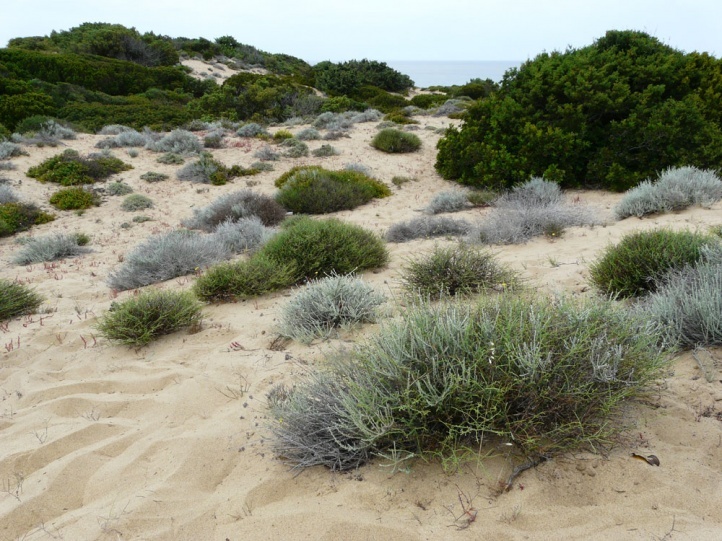 Costa Verde in Sardinia) and dry hill sides from just above sea level to medium-high altitudes. 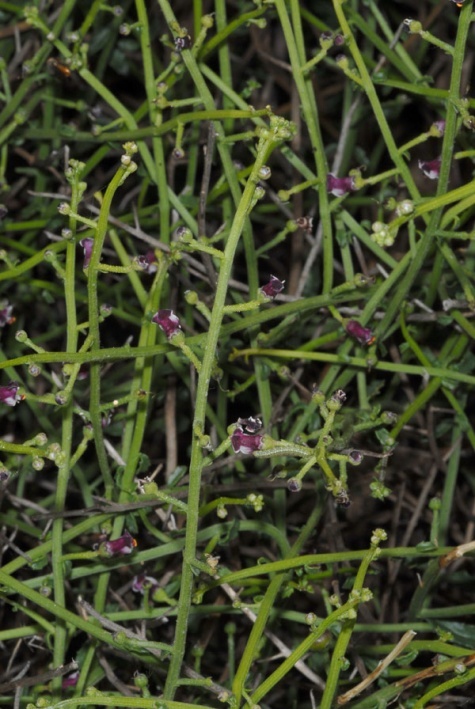 The occurrence depends on that of Scrophularia ramosissima. 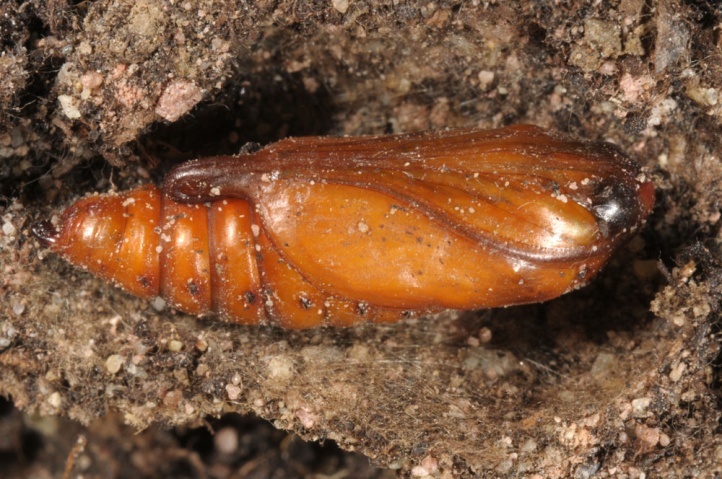 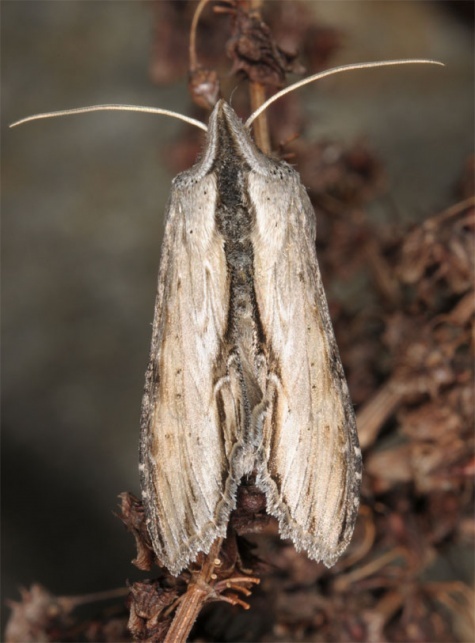 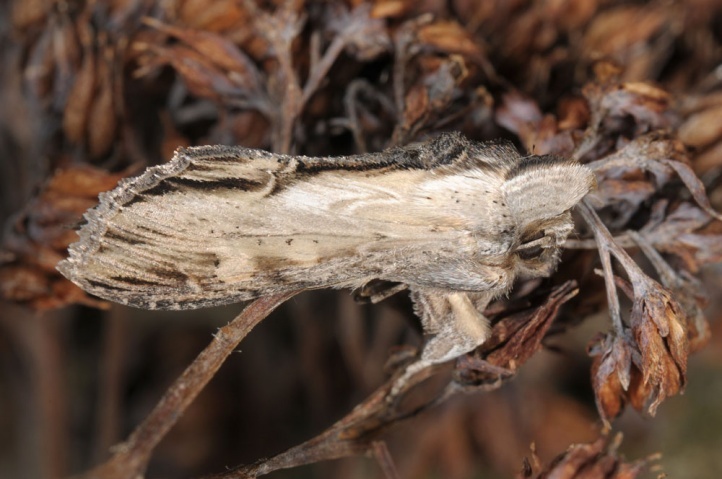 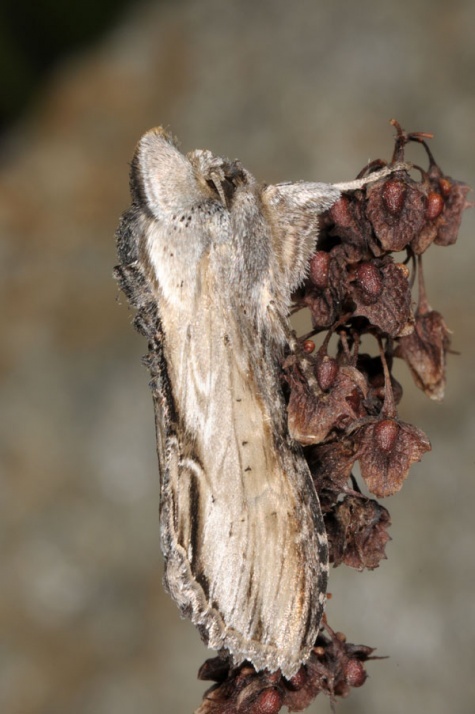 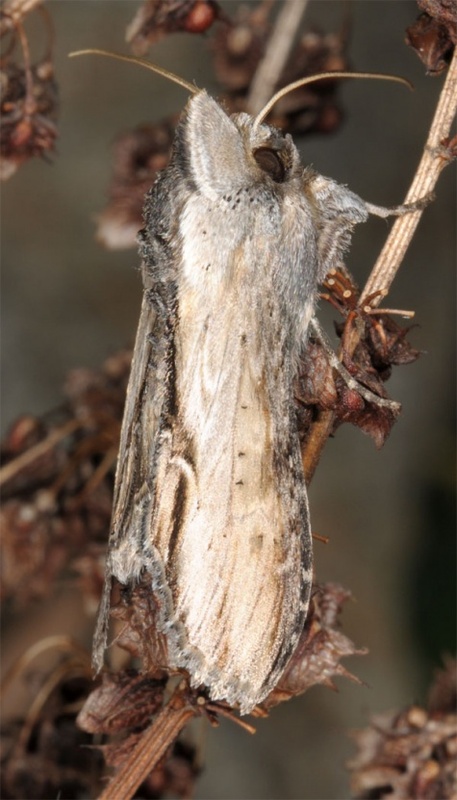 The pupa hibernates and the moth is on the wing from April to June. 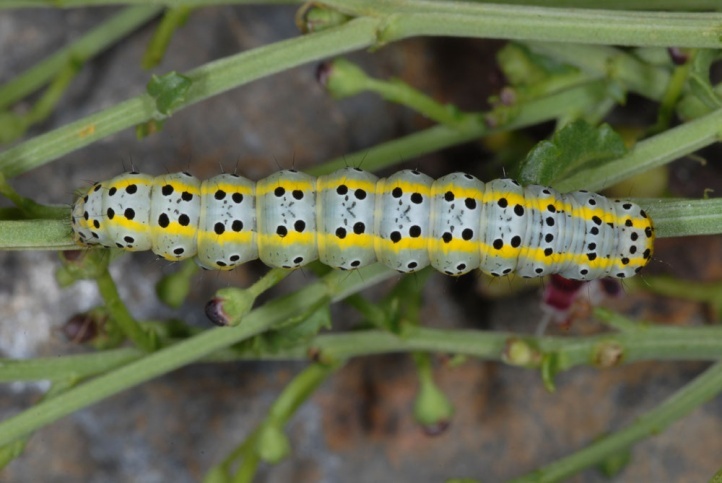 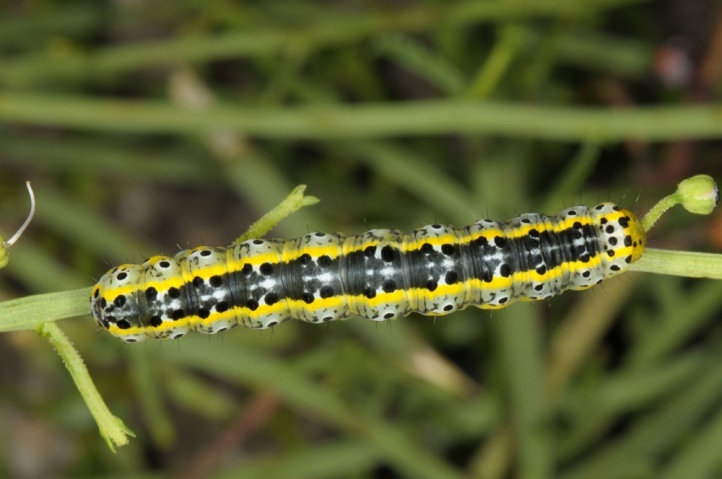 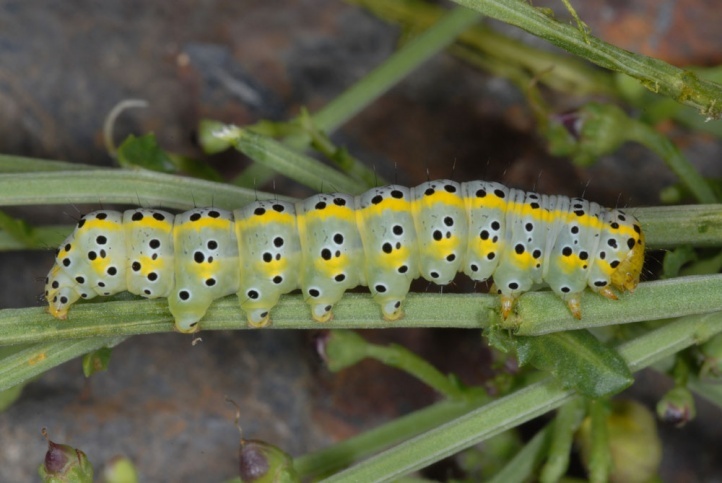 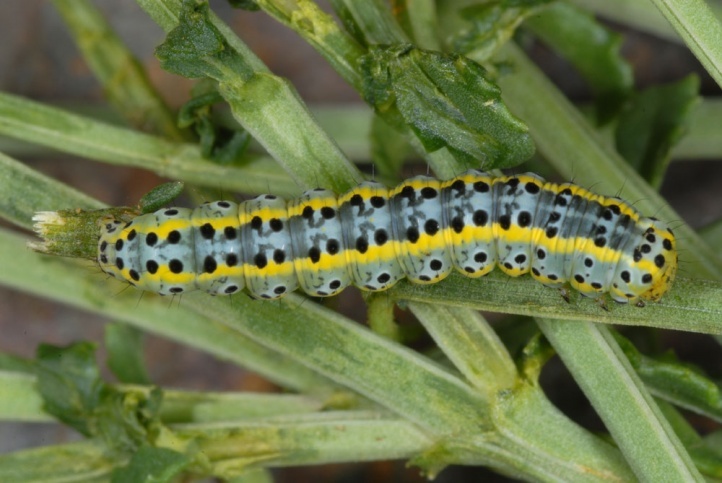 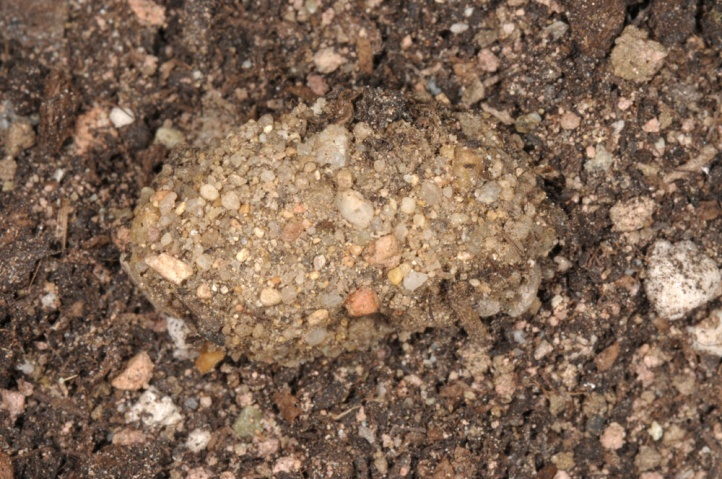 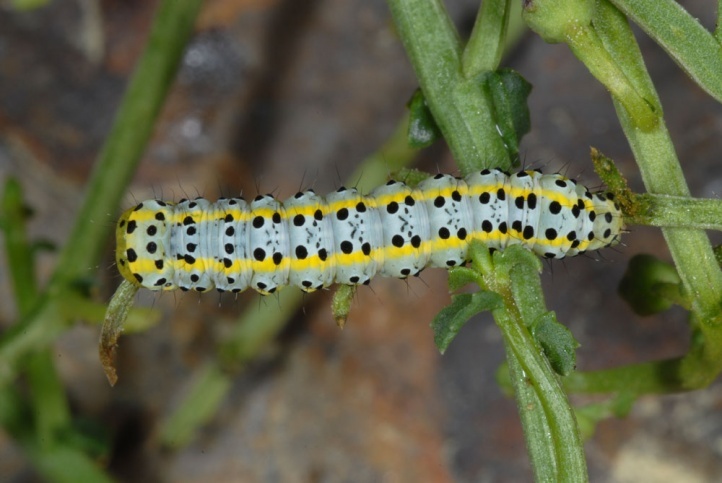 The larvae can be found from May to July. 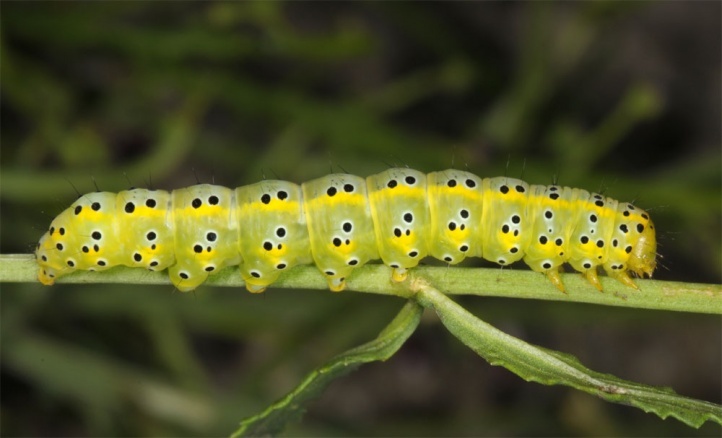 At sea level, the larval development culminates between mid-May and early June. 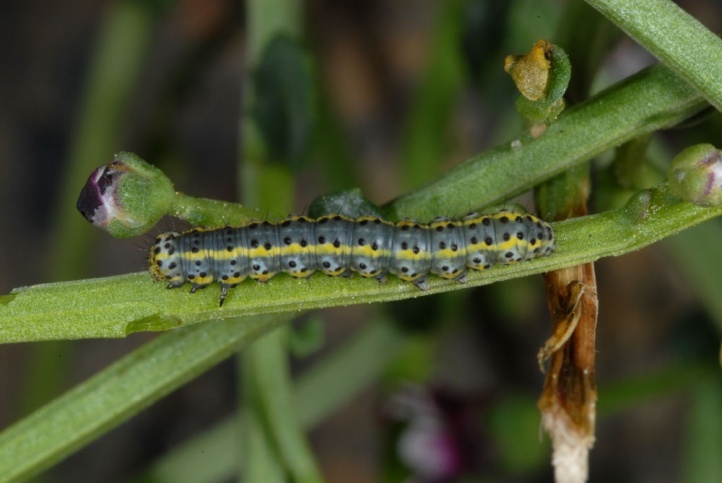 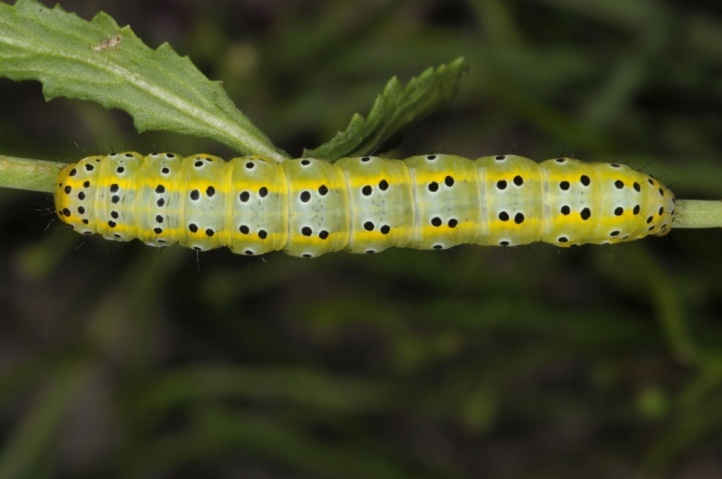 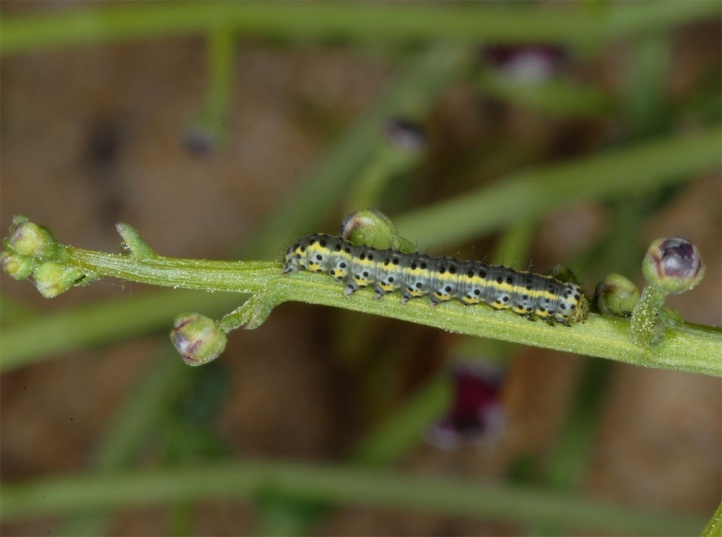 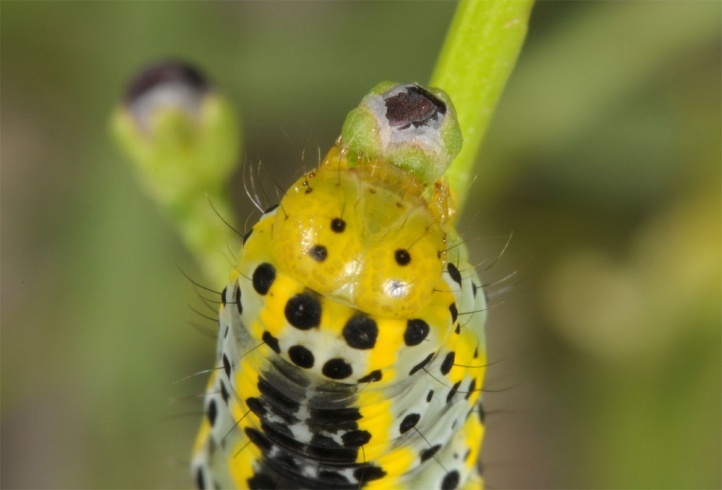 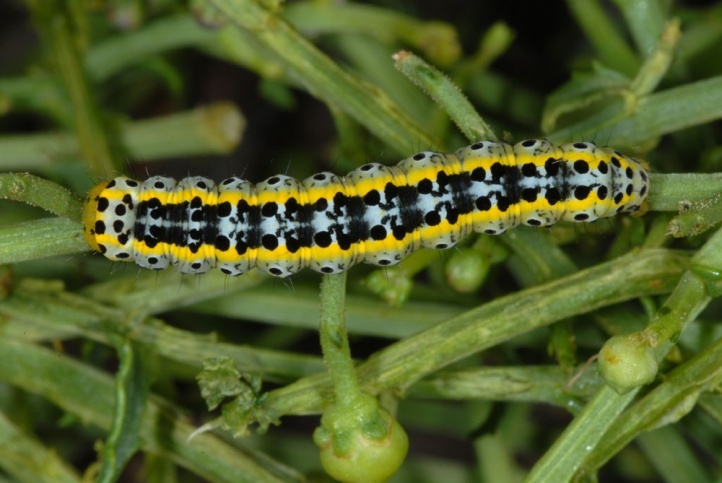 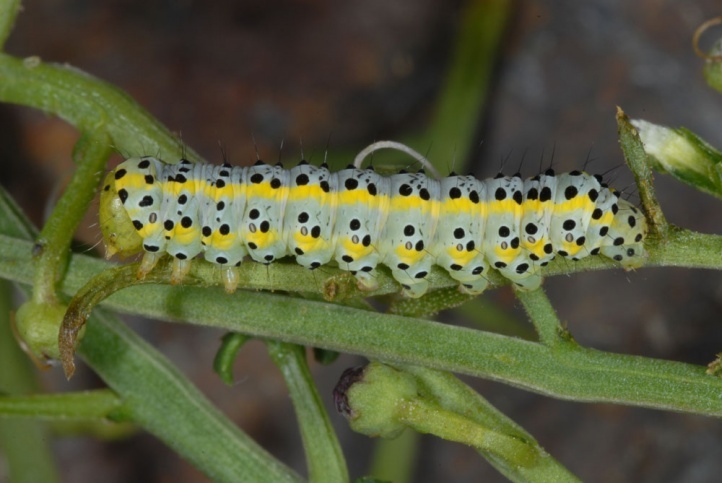 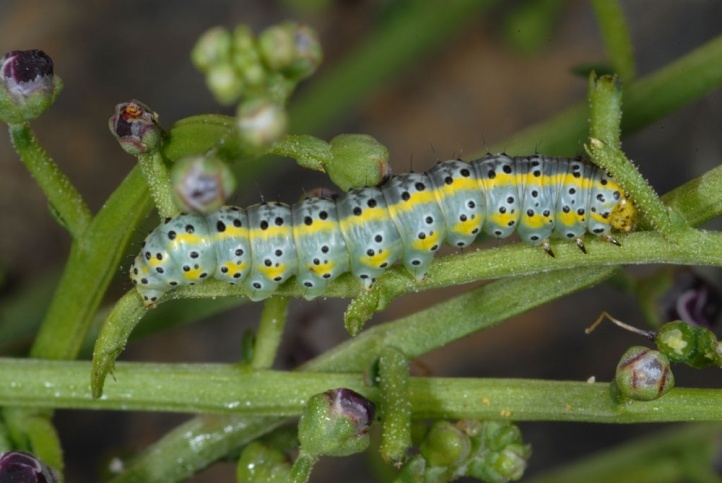 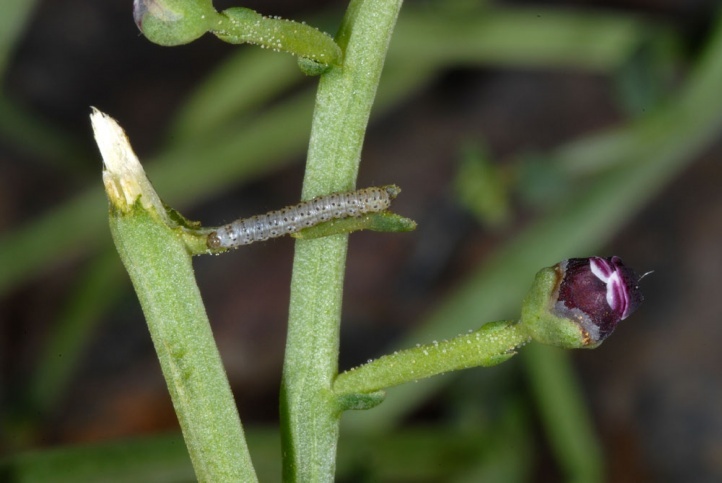 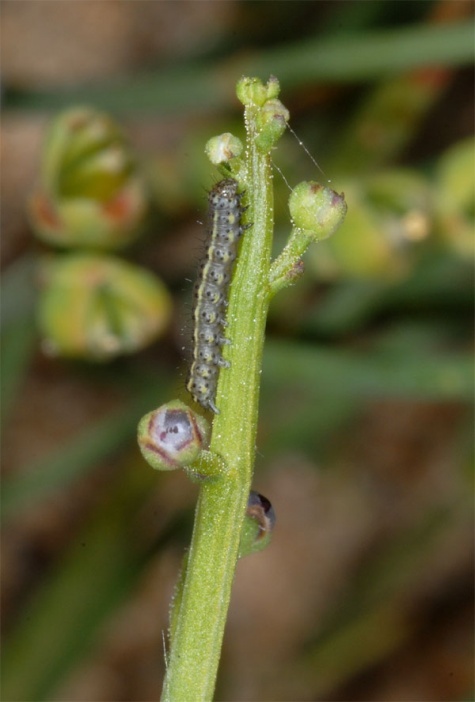 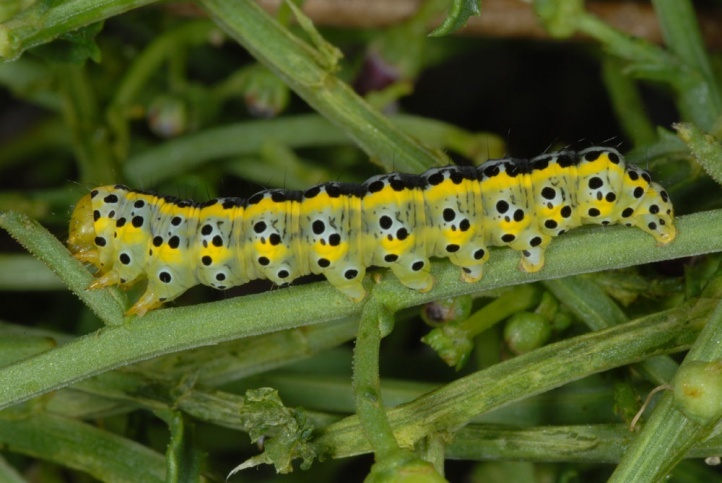 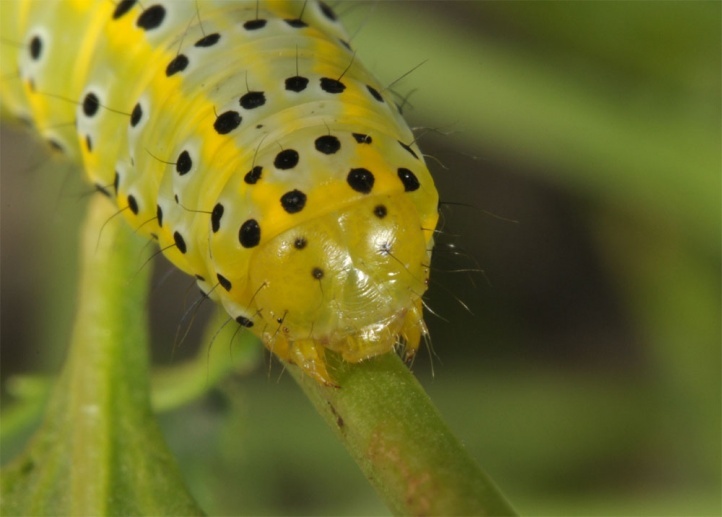 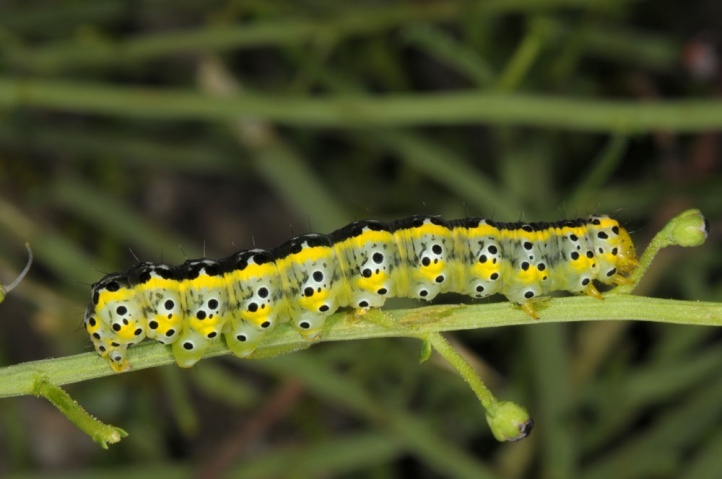 The larvae feed openly on the host plant during the day. 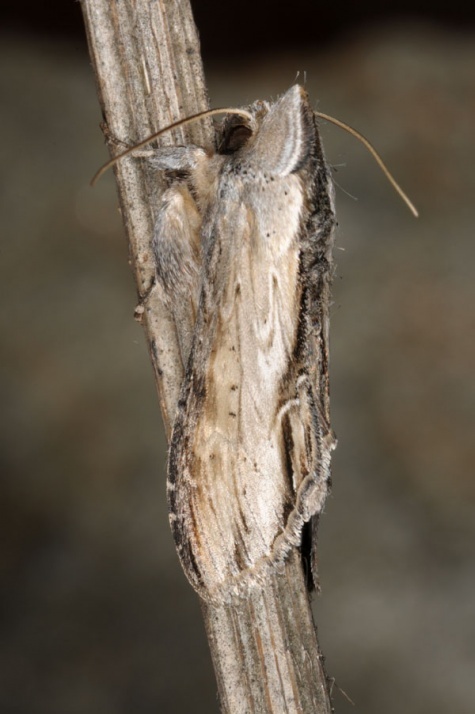 Pupation takes place in a densely spun cocoon in the soil as it is the case with all Cucullia species. 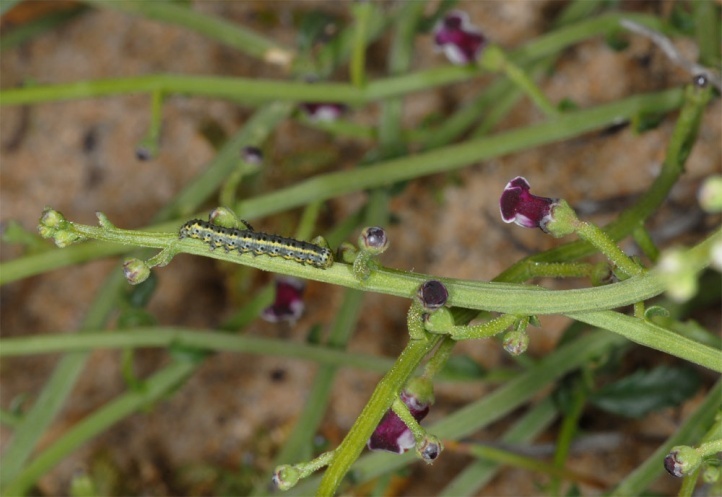 Cucullia scrophulariphaga coccurs only very locally and is therefore threatened potentially. 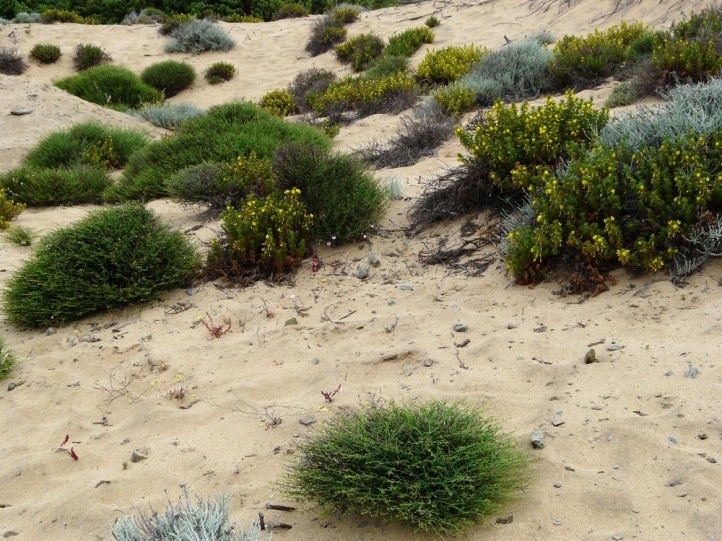 Some populations are affected by tourism. 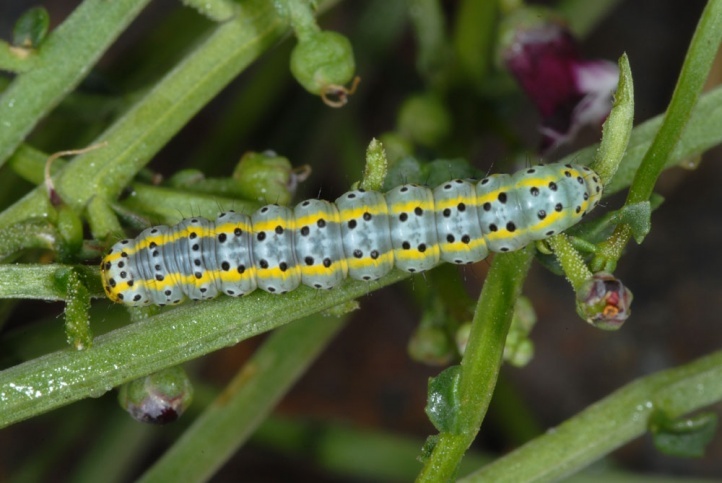 Cucullia scrophulariphaga is endemic to Corsica and Sardinia.